David Moore with IRA Advantage discusses how self-directed IRA investments work, and the differences between a basic self-directed IRA and a checkbook IRA. Learn the terminology and the role a limited liability company may play. Help to create the future you want by understanding your investment options. A truly self-directed IRA is one that allows you to make any investment the law allows. IRAs can buy anything other than life insurance contracts, collectibles, or stock and a sub S corporation, and 401(k) plans can buy anything other than collectibles. Rarely is an investment a problem for somebody with a self-directed IRA. Typically what causes problems is transactions between or for the benefit of the disqualified party. That’s what would cause an investor to potentially commit a prohibited transaction. With a truly self-directed IRA we need to be diligent to make sure we’re going the right direction, and that we never write a check or enter into transaction until we’re clear on what’s going on there. 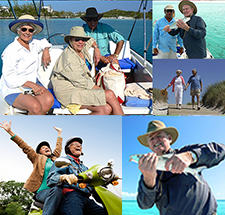 There are two choices with self-directed IRAs. A basic self-directed IRA (which is our term) means that we’re really just going to move the money you want to use in this capacity from Custodian A that won’t allow you to make that investment to Custodian B that does allow you to make that investment. A basic account requires you to submit paperwork with a custodian. You submit the investment to them along with an investment authorization, some type of prohibited transaction questionnaire, and then whatever is required for that given investment. Each custodian is going to have a different list but upon receipt they review their approval of that investment, and they will then make that investment on your behalf. If you look at the owner of that investment, it’s typically going to read something along the lines of ABC Trust Company, CFBO (custodian for benefit of), and if it’s my investment, David Moore, IRA number whatever it might be. That’s the least expensive way to do it. Most any custodian you can find online can create an account to do that type of investment. It’s inexpensive and it’s easy to do. The downside is investment takes time and it is going to be subject to that custodian’s approval of the given investment. 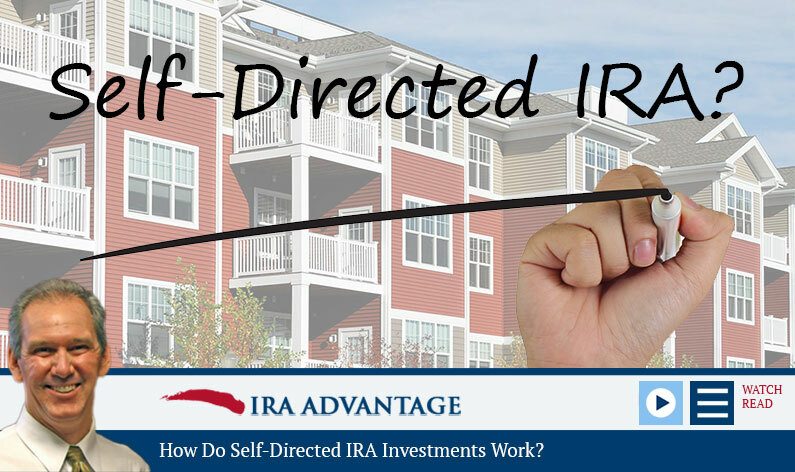 What Is the Difference Between a Basic Self-Directed IRA Account and a Checkbook IRA? The other option is a truly self-directed IRA using what’s called the checkbook IRA; for lack of a better explanation, I think the best way to explain this to people is that we’re creating an IRA-specific limited liability company that’s being inserted between the custodian and the ultimate investment. So instead of the custodian having paperwork submitted and their approval and their investment into that ultimate investment, they’re going to make an investment into a limited liability company that our client is typically the manager of. The member of that limited liability company is a trust company for benefit of a given IRA. It could be a series of different LLCs, it could be a series of IRAs, it could be a series of individuals; any combination of things can be in that limited liability company. Depending on how it’s structured, depending on whether those members are disqualified parties or not, that entity may become static at some point. That’s a whole different conversation to have. But by inserting that IRA-specific limited liability company between the trust company and the ultimate investment, putting our client in as the manager of that limited liability company, then our client has the power of the pen. They can literally make an investment by writing a check. That means if they wanted to go buy real estate for example, they’re just going to write up the offer between the seller and the limited liability company, and our client, as manager of the LLC, is going to write a check out of the LLC’s account into escrow and take care of that earnest money. Go to buy it, same thing happens. During time of ownership everything goes in and out of the LLC. When you go to sell it, you’re just going to enter into a listing agreement with the real estate broker as you normally would and sell the property. The funds just go straight back in the LLC’s account. To be clear, we’re not pulling money out of an IRA to make these investments. We’re just changing the investment vehicle. So instead of having it in a Wall Street institution, we’re going to move those funds that you want to use (not all or nothing, just what you want to use in this capacity) to the new custodian, the custodian makes the investment in the LLC, and the LLC then makes all those investments. You’re not pulling money out of the IRA; you’re just changing the way it does things. IRAs are a popular method of investment for retirement. But, as David notes, you need to focus on your investment goals and decide just what you want. His best advice is “pick up the phone and give us a call!” 503-619-0223!